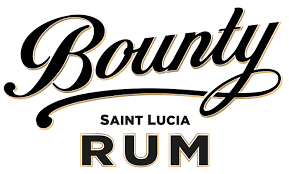 Established in 1972, Bounty Rum is often referred to as “The Spirit of Saint Lucia’, and is the best-selling rum on the island. Clean on the nose and sweet on the palate, this vibrant white rum boasts tropical citrus notes and a silky smooth finish. 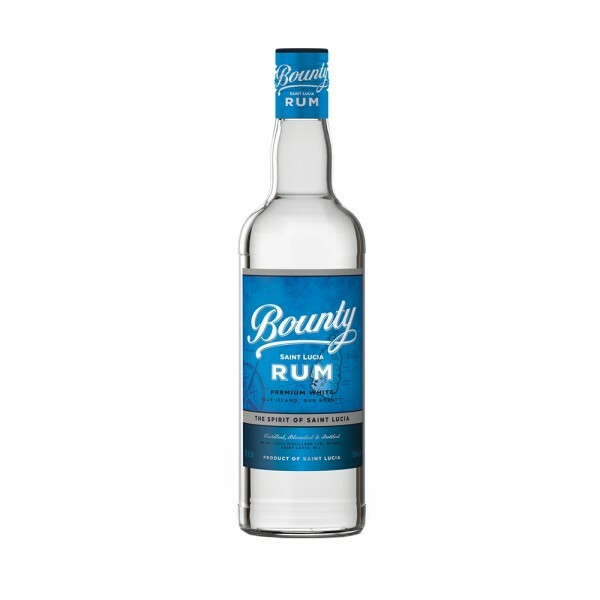 The ideal mixing rum, Bounty’s white is fabulous in an array of exotic cocktails - and the deliciously sippable Sunset Spritz is no exception. Just build over ice with Grapefruit soda and Campari and garnish with an orange slice.